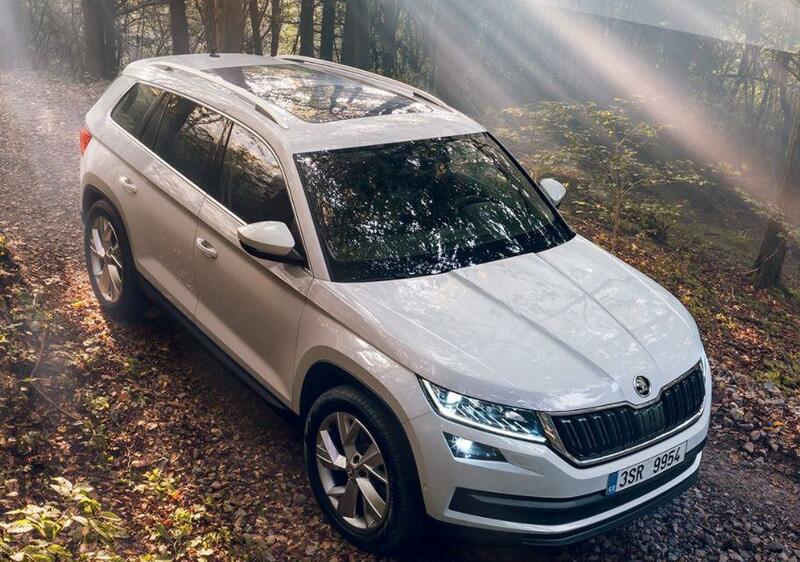 The new Skoda Kodiaq, Skoda’s first 7-seater, which made its first public debut at the Paris Motor Show last October, is now available in Ireland and prices start from €28,795. 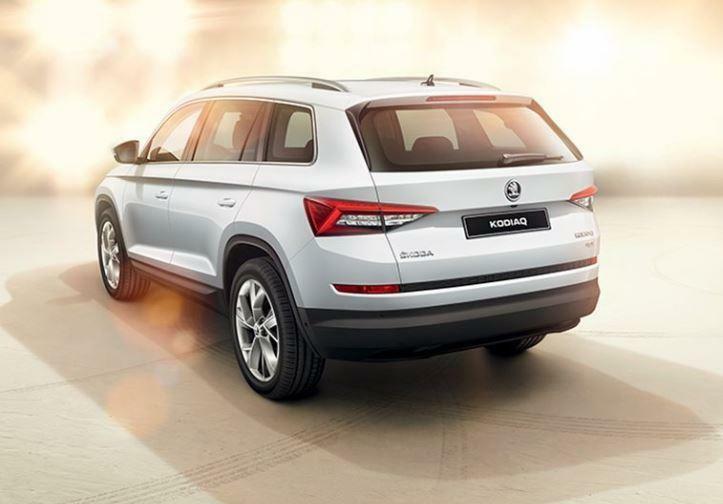 The graceful lines, dynamic curves and robust appearance of the Kodiaq make it instantly recognisable and the front grille reflects the brand’s new design identity, giving the SUV a distinctive look. The Kodiaq is 4.7m long making it longer than the Volkswagen Tiguan but shorter than the Kia Sorento. 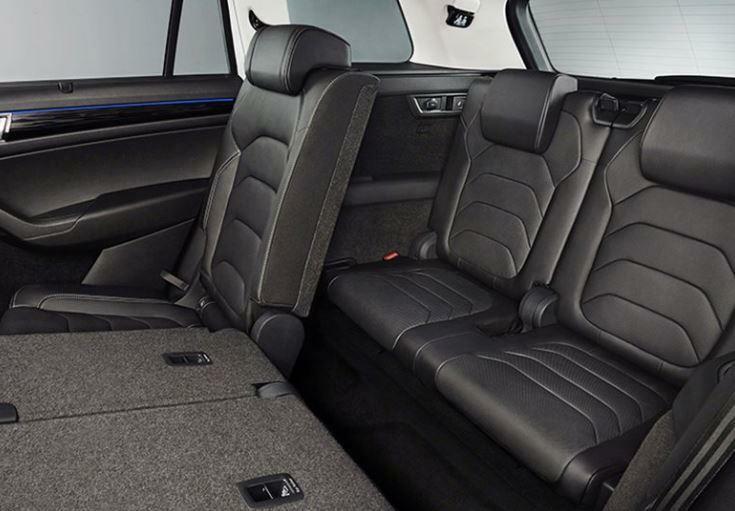 Inside, the third row of seats is optional expanding it from a 5-seater to a 7-seater. Backseat passengers can move their seat backwards and forwards 18cm and individually adjust their backrest meaning they can sit back, unwind and enjoy the drive. With 5 seats the boot space is 720 litres, with 7 seats the space is 268 litres and it has a whooping 2,065 litres with all seats folded. The Skoda Connect product delivers online navigation and information service, the option to control selected vehicle functions remotely with a smartphone, and remote interaction with the Skoda service centre of your choice. Emergency Call is integral to this feature. Smartlink allows you to connect your smartphone with the built-in infotainment system via Apple CarPlay, Android Auto and Mirror Link. And the optional Phone Box creates an amplified signal for your mobile device as well as a safe place to store your phone. Dynamic Chasis Control (DCC) with Driving Mode Select allows you to customise the vehicle’s handling to your personal preference: Normal, Sport or Comfort. 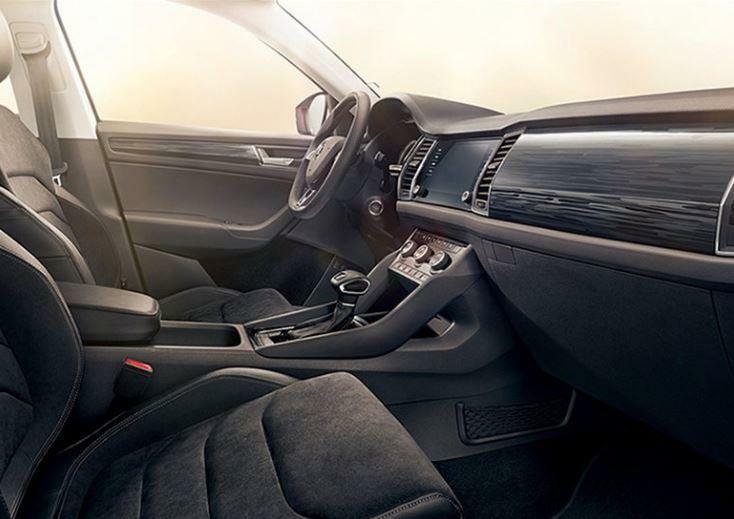 For your added comfort, the Kodiaq comes with 3-zone air conditioning which sets different temperatures for drive, co-driver and rear passengers. The optional Area View system displays several different angles around the vehicle on your dashboard monitor, helping you to park the vehicle. Front and rear parking sensors are also available to assist you when parking. Electronic child lock which can be activated and deactivated from the driver’s seat. The optional Tablet Holder can be attached easily and securely to the guide rods on the front head rests. There is a jumbo storage compartment in the front armrest. The Virtual Pedal opens your boot automatically for you, all you need to do is swipe your foot under the rear bumper. The Door Protection feature is an automatic deploying plastic door-edge protector. They’re spring-loaded, so when the door is opened, the protector flips out to prevent minor scratches on your car and the vehicle next to you. There is an umbrella compartment in both front doors allowing for storage of to umbrellas. The compartments are water-resistant meaning that damp umbrellas can be stored there, handy in Ireland, water from the umbrellas is then drained outside the car. There are five engine options, two diesel and three petrol. The petrol engines include a litre with 125hp or 150hp and a 2.0 litre with 180hp. In terms of diesel there is a 2.0 litre wit 150hp or 190hp. The range includes six-speed manual transmission and DSG automatic six and seven speed options as well as front or four-wheel drive.